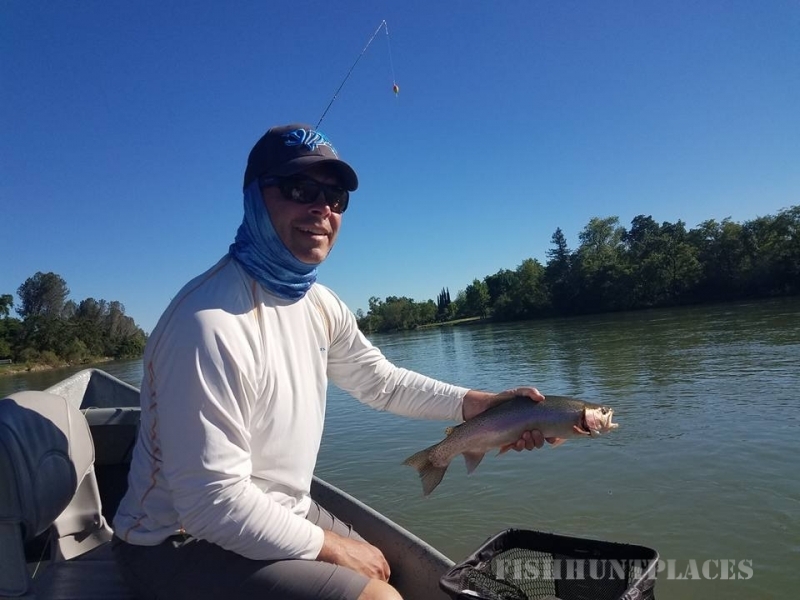 We are a team of friendly and knowledgeable fly fishing guides, that are dedicated to making your adventure on the water with us as enjoyable and informative as possible. 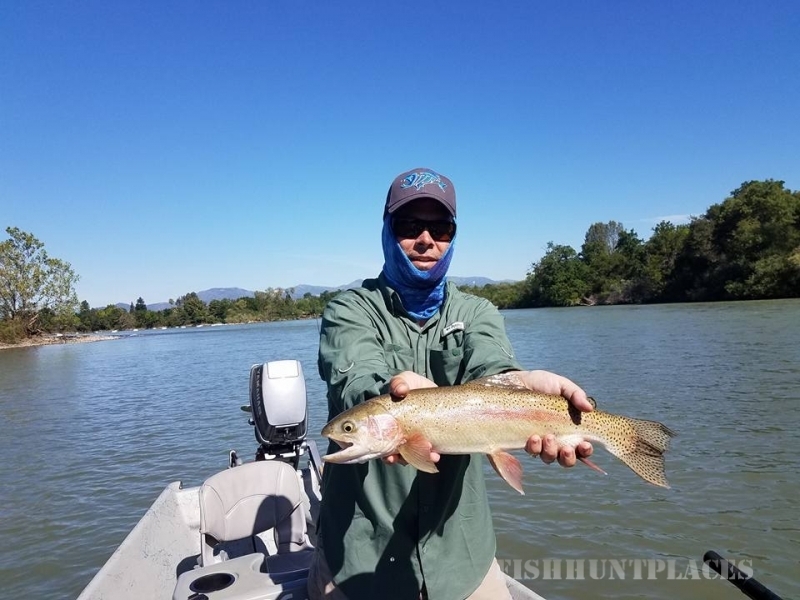 We want you to succeed in all of your fishy endeavors, and we will take the time with you to make sure that you have all the techniques and skills necessary to catch fish wherever you go. 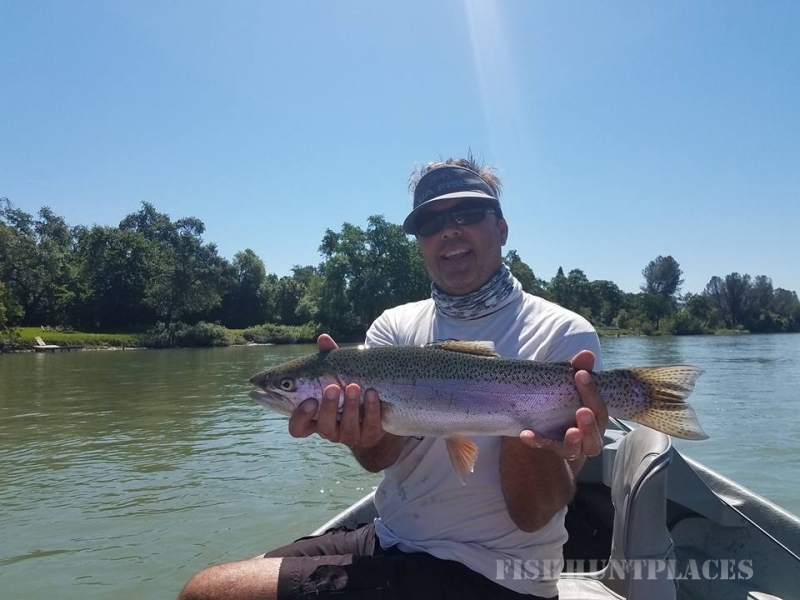 Float or Walk and wade with us on one of Northern California's finest rivers and streams and we will accommodate our guiding style to meet your needs and abilities. 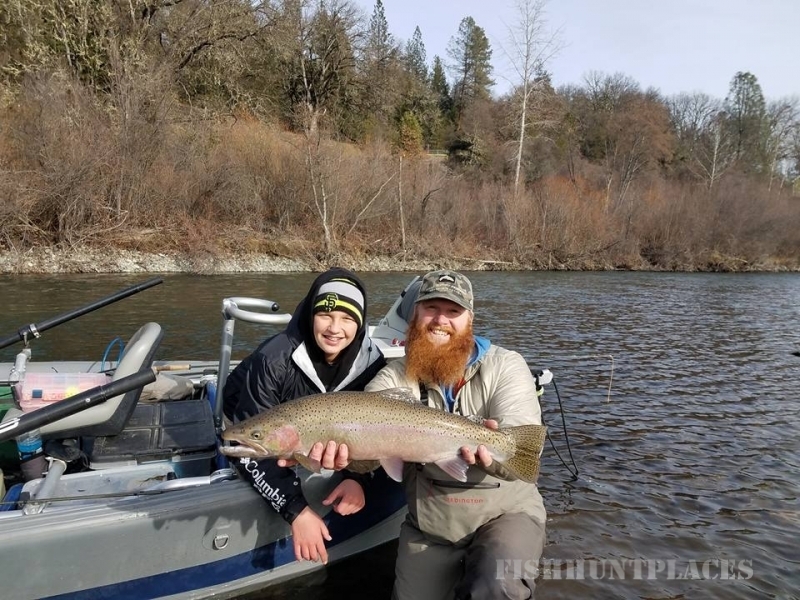 With our extensive fly fishing knowledge and experience on waters all over Northern California, we will guide you on a fly fishing trip you will not soon forget. NCFG practices catch and release on all boats. We respect the sport of fishing and wish to give all anglers the opportunity to experience the gratification we strive to give each of our clients.